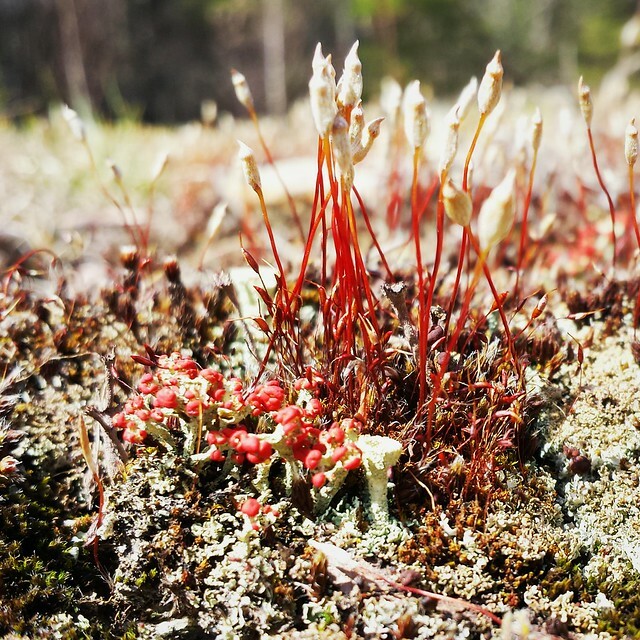 Lichen and moss indicate that summer is on its way near the Folded HQ. Following Earth Day’s legacy, Folded Word will begin to work with a local New England printing company later this year to produce our beautiful chapbooks. Stay posted for more information on our ventures in New England publishing! All slots are filled for our 2017 chapbook series, but we are reading for 2018 slots. We have a few slots still available. Submission guidelines can be found here. A.V. Christie’s chapbook And I Began to Entertain Doubts will be published posthumously at the end of May. To preorder, visit the Folded Word store. Christie’s chapbook will be the first in Folded Word’s new Master’s Series, which will present one chapbook annually from poets who have been contributing to the world of poetry for decades. In 2017, the series will feature William O’Daly’s Yarrow and Smoke. This month, dt.haase launched his #WonderFold column. Each column post includes a prompt-based writing challenge that emphasizes attention to sensory detail and the little things in life. This month’s prompt is an invitation to write a response to a scene and a pair of images. You can participate here. Matthew James Babcock, author of recent Folded chapbook Points of Reference, recently did a short interview with his campus radio station. You can listen to it here. Samantha Priestley, author of Dreamers and the forthcoming Orange Balloon, has a new piece profiling the Archivist’s Garden in Edinburgh up on the Folded blog. The garden is one of Priestley’s favorite aspects of Edinburgh, and her description is elegant and transportive. Folded author William O’Daly is featured on this month’s Folded Quotes column. Author and graphic designer Dorothee Lang designs a layout for each poem. This month’s featured poem is “Questions for Pablo” from Road to Isla Negra. For current updates throughout the month, keep checking in at the Folded blog and follow us on Twitter!